Lord, may we know Your love in greater ways today. 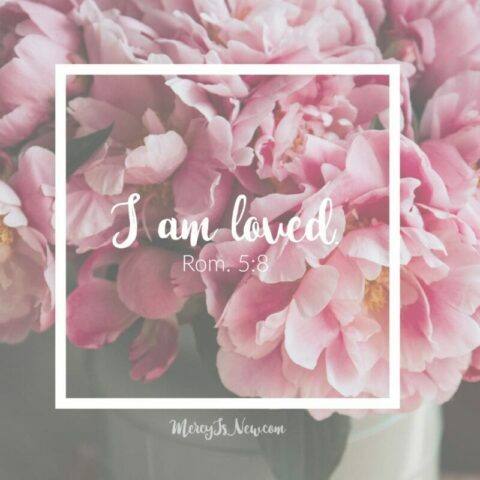 When we feel unloved may we cling to the knowledge that You demonstrated Your love for us. Jesus is the proof of Your love. Thank You for Jesus.